This film was the debut of our powerful “Fight for LA” tagline and campaign. We shot real Angelenos across the entire city. It generated a lot of debate. It inspired a lot of people. It angered a lot of people. 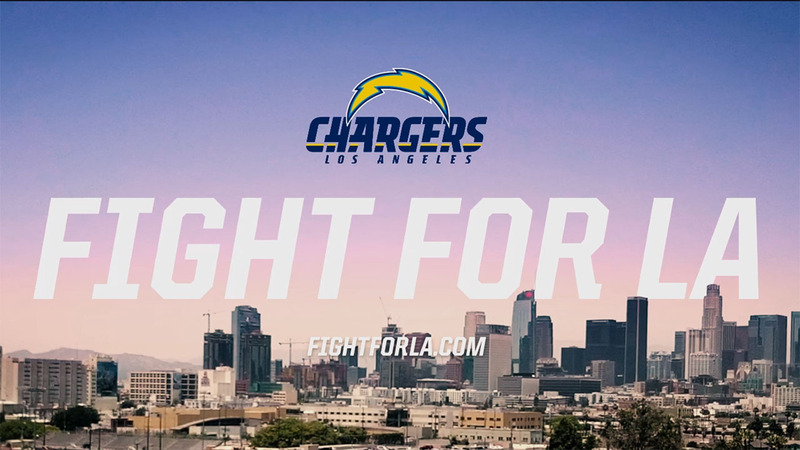 But love it or hate it, our campaign got entire city talking about the Chargers. Just as we hoped. Shot by Brian Bennett at AllDayEveryday.